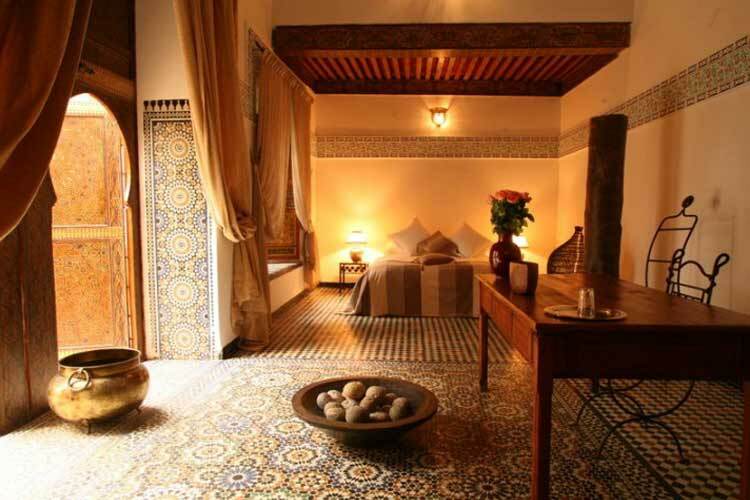 3, Derb Bechara, Fes, Fes-Boulemane, MOROCCO. 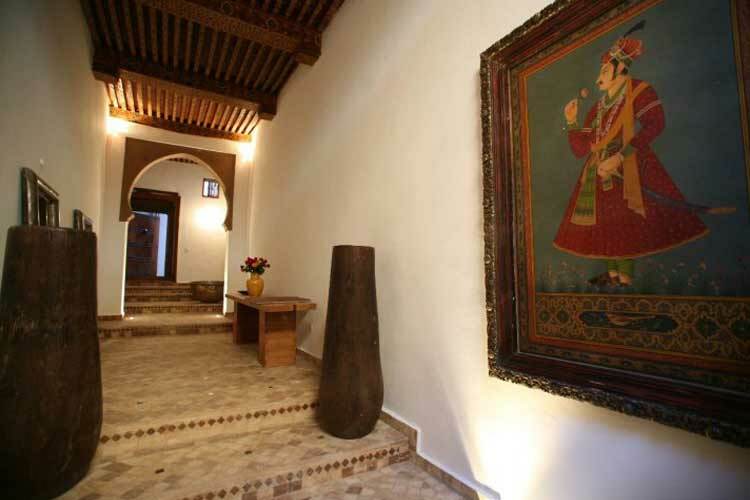 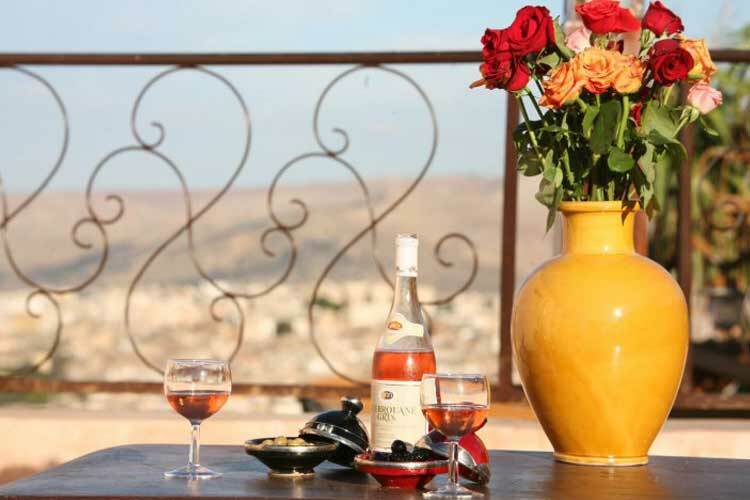 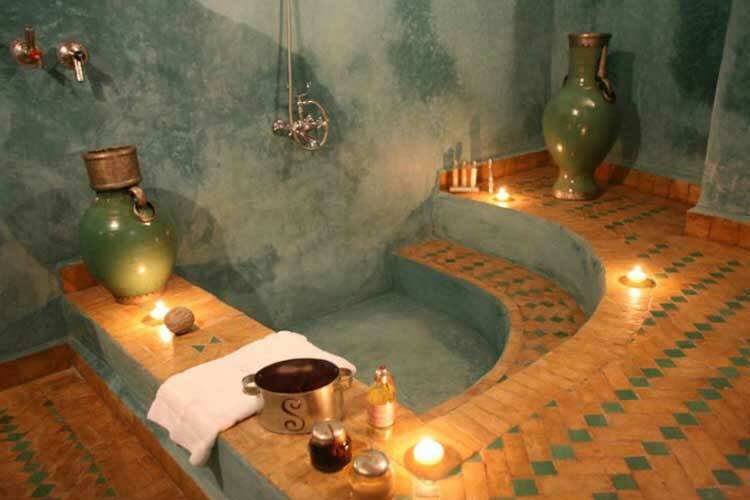 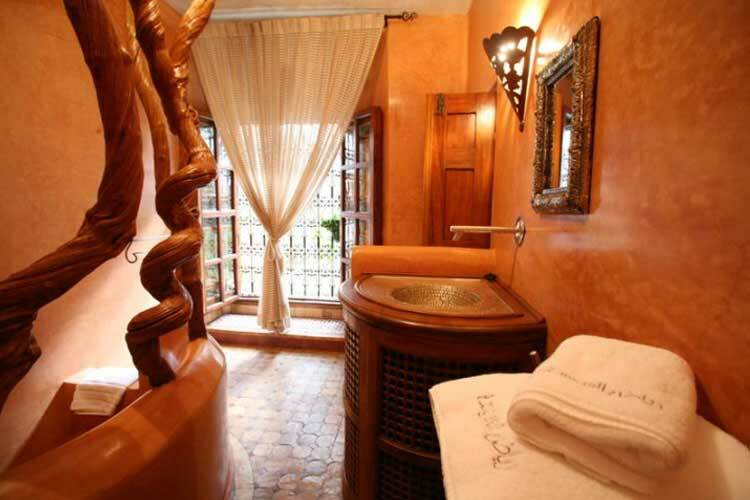 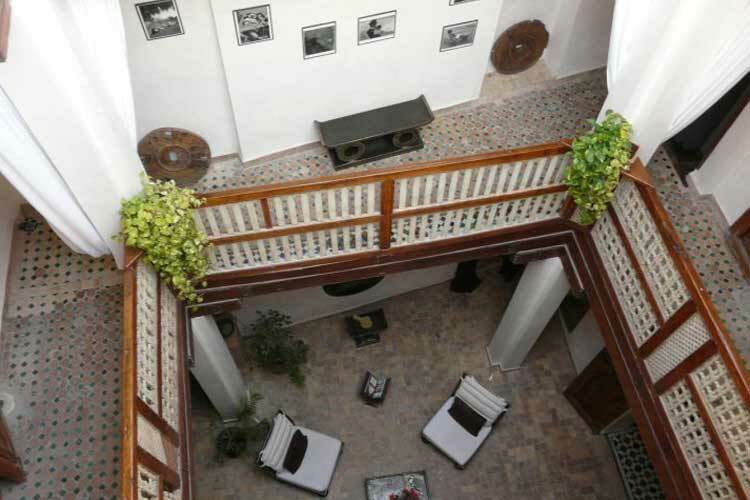 In the heart of the Medina of Fez, The Ryad Laaroussa opens its doors for you to enjoy this exceptional site where Fred and his staff will make your well being their priority and your stay unique. 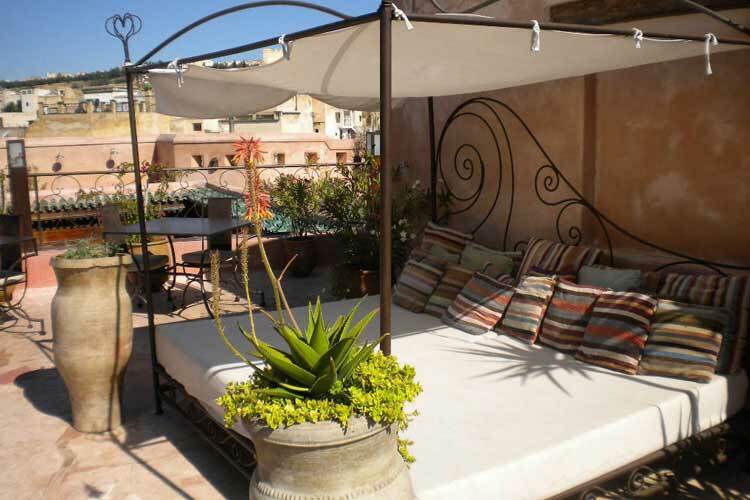 Set around a gorgeous, luxuriant patio each room has been restored and decorated thoughtfully and with great care to offer you the best service. 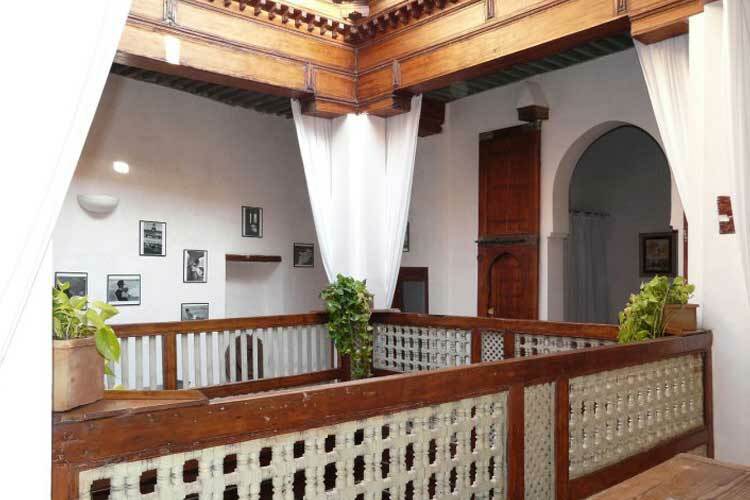 After two years of restoration by skilled and devoted local craftsmen this vast 17th century palace (of a net floor size close to 1000m2), once home to the Minister Mnebhi, is now ready to welcome you. 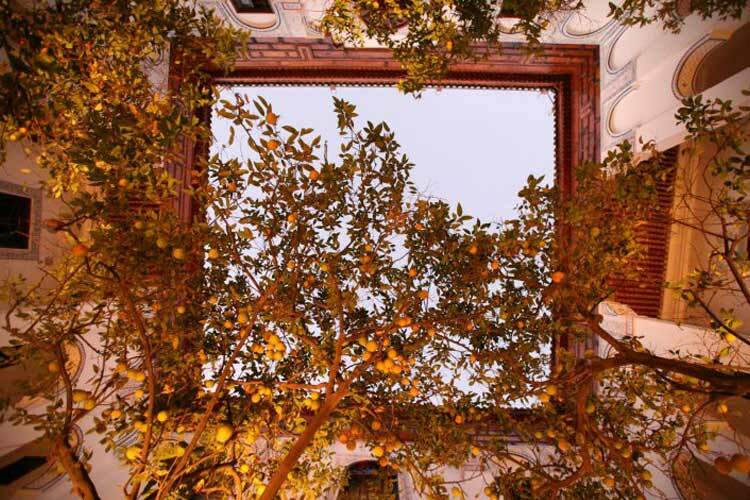 Dining: Morocco's cuisine comes among the top appeals of the country's many attractions. 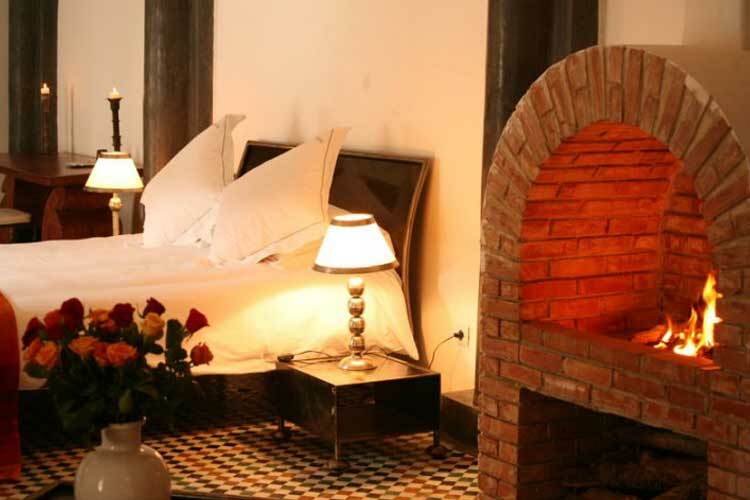 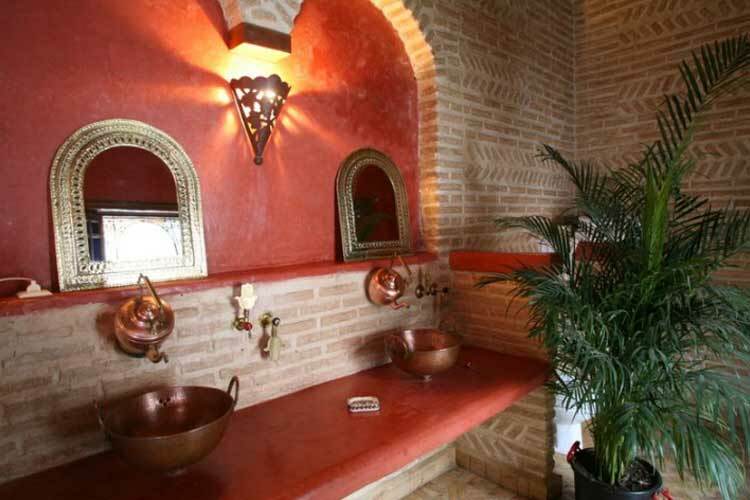 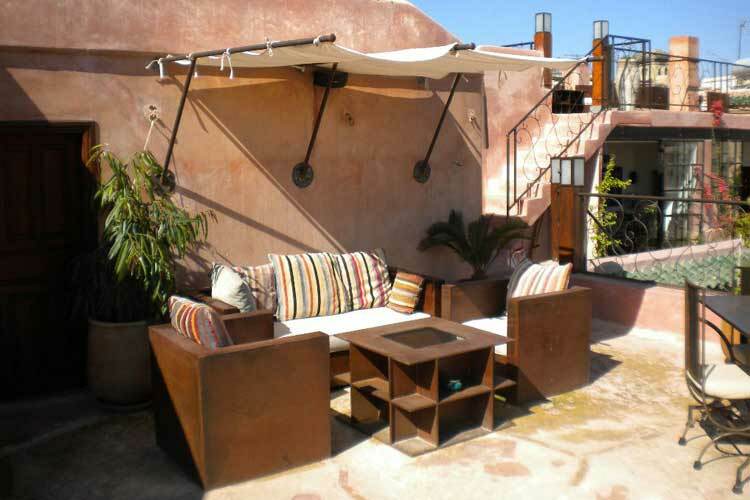 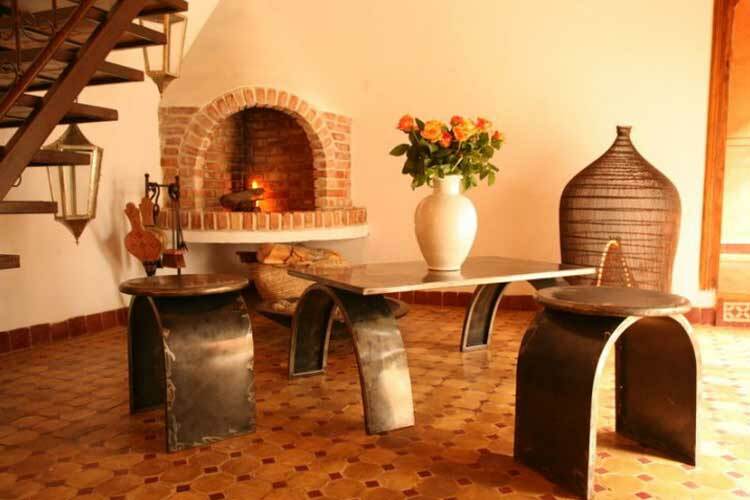 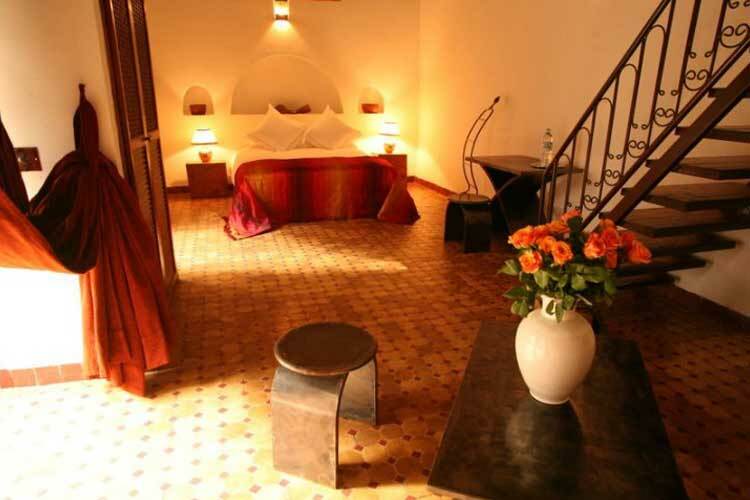 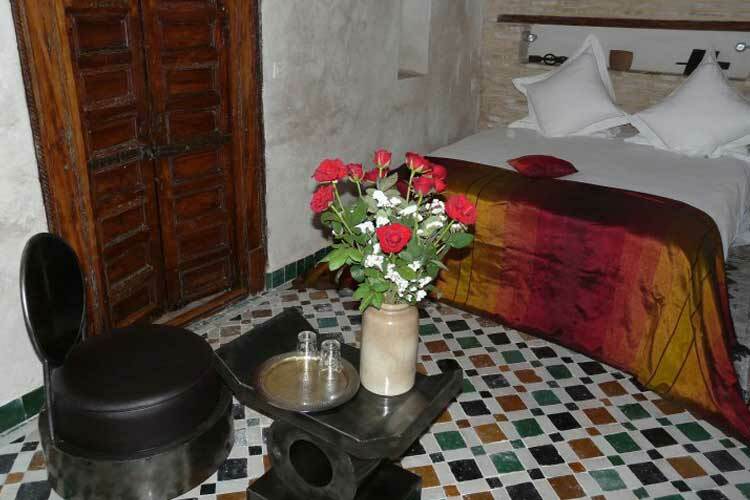 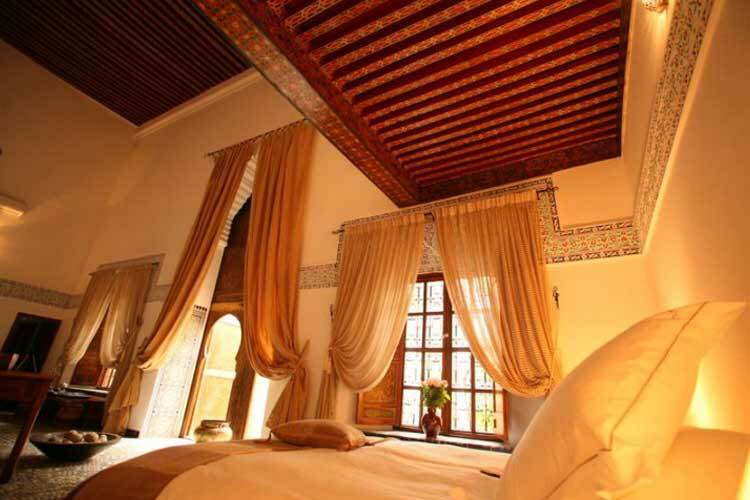 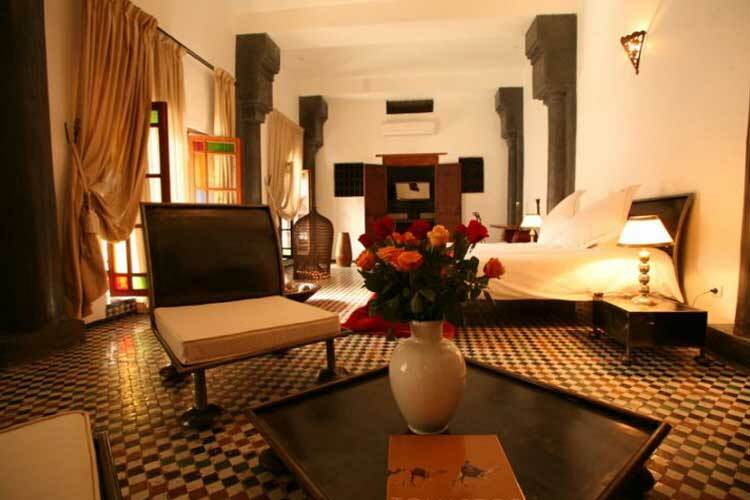 At the Riad Laaroussa, they pride themselves in sharing this passion with you. 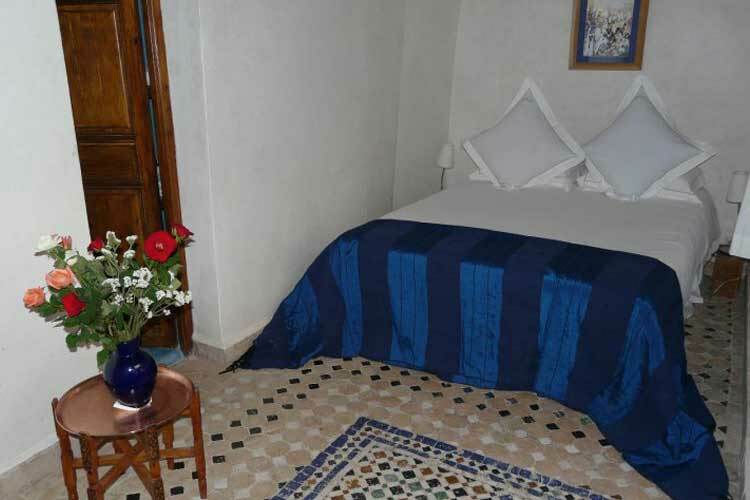 The Riad is equipped with a huge kitchen where the chef will gladly have you discover the legendary Fassi cuisine. 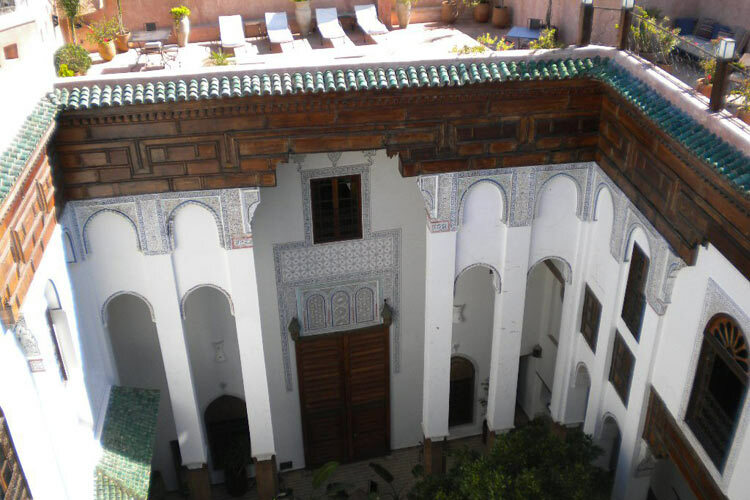 Cooking Classes: join a class riad Laaroussa's kitchen and learn some recipes. 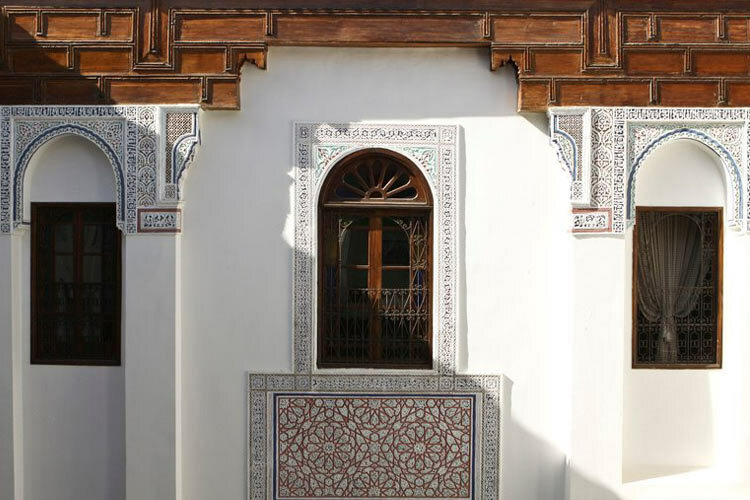 Activities in the Medina include: history and architecture, shopping for gifts and traditional furniture, learning about ancient craft-work, and discovering abandoned palaces. 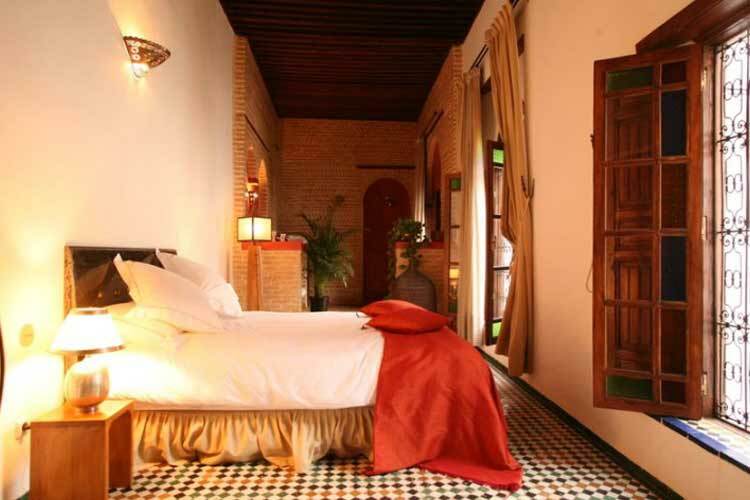 All costs, prices, and policies, including exchange rates, package deals, and cancellation policy may change and should be verified with the hotel upon booking. 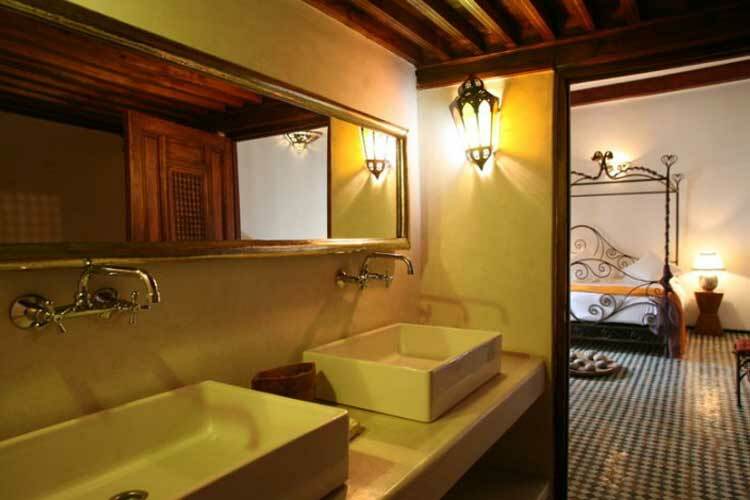 Year of establishment and/or latest refurbishment: 1600's/2008. 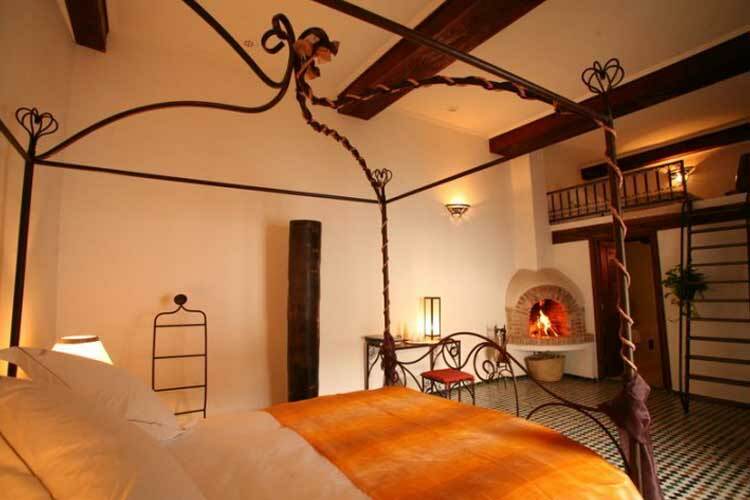 Smoking policy: no smoking in the rooms. 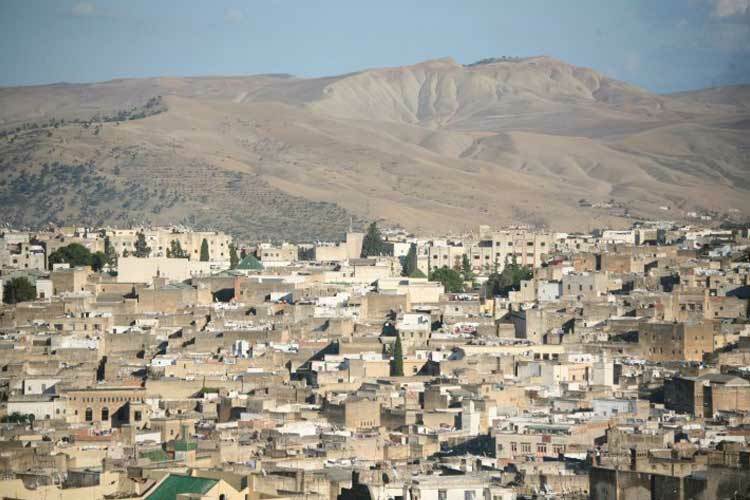 Nearest airport: Fez Sais - 15 km.